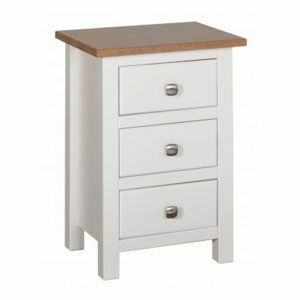 Enhancing your room with a fresh contemporary look. 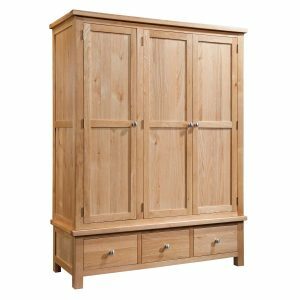 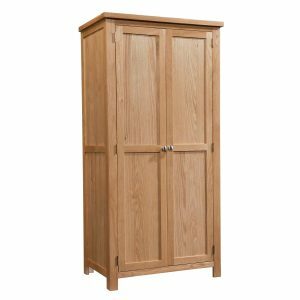 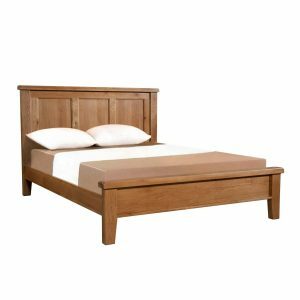 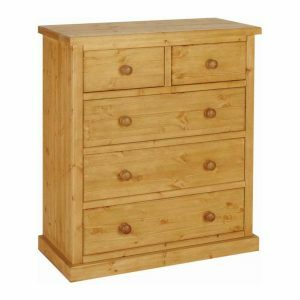 With a selection of different bedsides, beds, chests and wardrobes there’s something for everyone. 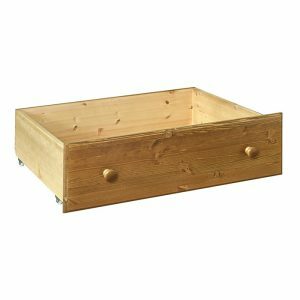 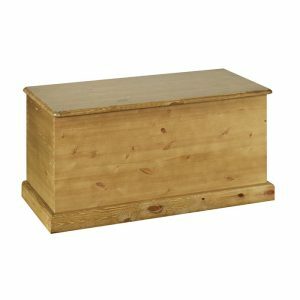 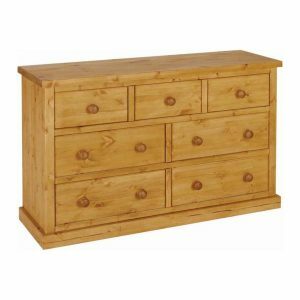 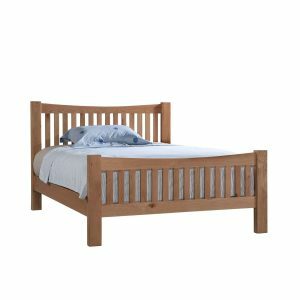 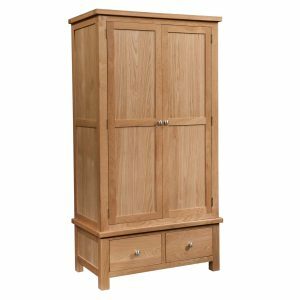 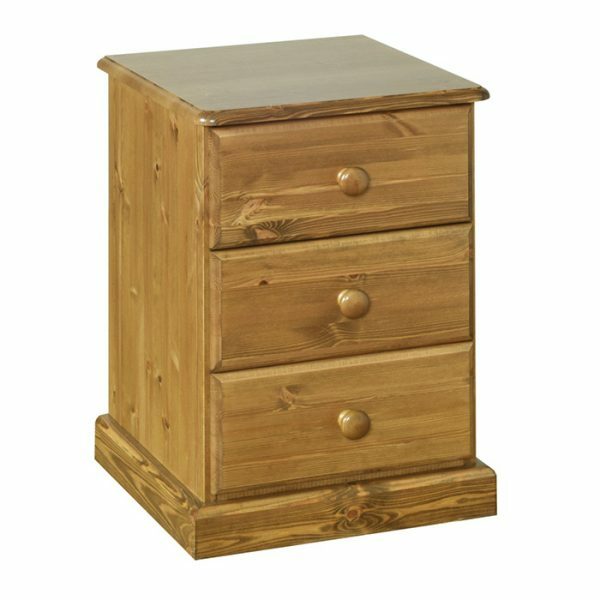 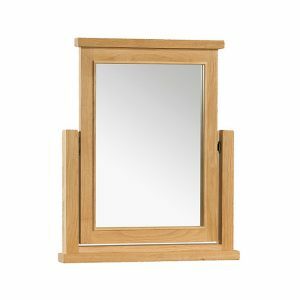 SKU: TB30 Categories: Bedroom, Bedside Table / Cabinets Tag: Pine Brand: Torridge Pine.